Andy Hertzfeld has penned an excellent post on Steve Jobs and the simmering fight over which biography is "definitive." Mr. Hertzfeld, a member of the original (and legendary) Mac team who worked with Steve Jobs for many years, calls Becoming Steve Jobs (Amazon, iBooks) a worthwhile read, but questions why Apple's current management has made a full court press to support the book. Becoming Steve Jobs was penned by Brent Schlender and Rick Tetzeli, and it has been hailed by Apple—and many others—as a better biography because it doesn't focus so much on the rough spots in his personality and career. Those who didn't like Walter Isaacson's biography—Steve Jobs (Amazon, iBooks)—have been particularly critical, and that includes several members of his late-in-life inner circle. In my opinion, their central thesis is simplistic and trite. A reckless upstart can be a visionary leader — in fact, they’re usually the best kind. Of course Steve matured and gained wisdom and insight as he grew older — most people do. 'Visionary leader,' the thing he purportedly became, is an apt description of his role on the Mac team in 1981. Ed Catmull suggests that Steve learned to value teamwork by observing the incredible team at Pixar, but in truth his entire career was built on deep collaborations, starting with Steve Wozniak and the Apple II and then with the original Mac team, where he participated in an intense collaboration with more than a dozen passionate colleagues. Mr. Hertzfeld is also clear that he has a dog in this race. He worked with Steve Jobs in that early career, and he is proud of the Macintosh that he and his fellow team members developed with Mr. Jobs. He doesn't enjoy seeing it disparaged. "In the early days of Apple," he wrote, "Steve helped instigate the personal computer industry with the Apple II, starting from scratch, and then revolutionized it again with the Macintosh, achievements which would be the most significant of a lifetime for practically anyone else." It's true, but it's also true that Mr. Jobs did grow in the years after he left Apple. As the authors of Becoming wrote, he learned to "temper and channel his behavior," and he learned how to focus his personality traits into more productive avenues. Walter’s book is brimming with a huge trove of never before revealed, intimate details of Steve’s life. [...] Steve Jobs got the biography that he wanted and deserved: a best selling, well written, unbiased, comprehensive account of his life and work by the biographer of Einstein and Franklin. That said, Becoming is a beautifully written book with wonderful prose. It is very readable. 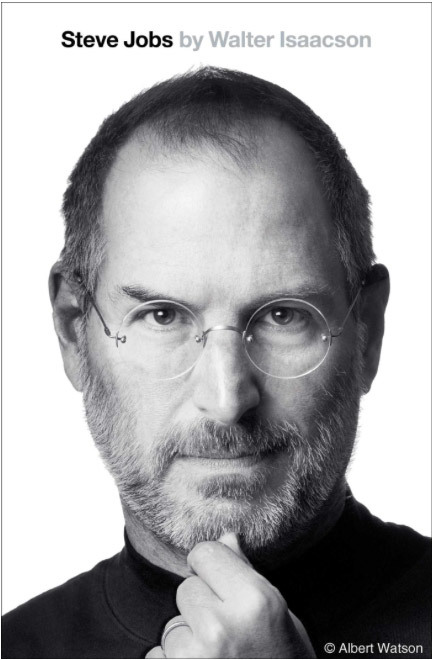 More importantly, it focuses on Steve Jobs's years away from Apple, something Walter Isaacson's biography was strangely light on. 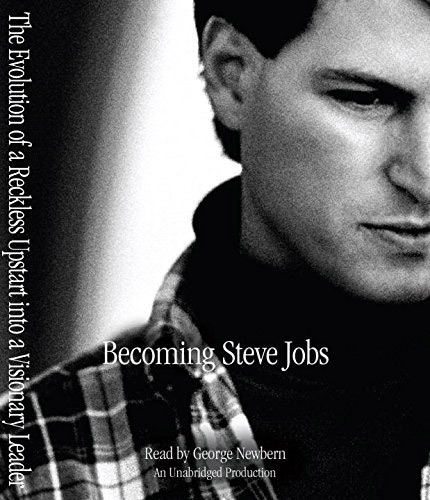 As such, I think Becoming adds to the narrative of Steve Jobs. It offers us another look at the man and his career. There is no absolute one-story-to-rule-them-all for someone like Mr. Jobs, and I am enjoying this particular entry immensely. It's been three and a half years since Steve Jobs passed away, and it's wonderful for those of us who didn't know him or work with him that people like Andy Hertzfeld, Tim Cook, Jony Ive, Ed Catmull, and many others have been speaking about him. The desire to control or shape his legacy is fundamentally human, and Mr. Hertzfeld's take on the situation is yet another excellent addition to that battle.